Taranis Training Ltd. was established in 2011 by Taranis Contracting Group to address skills gaps in the industry. 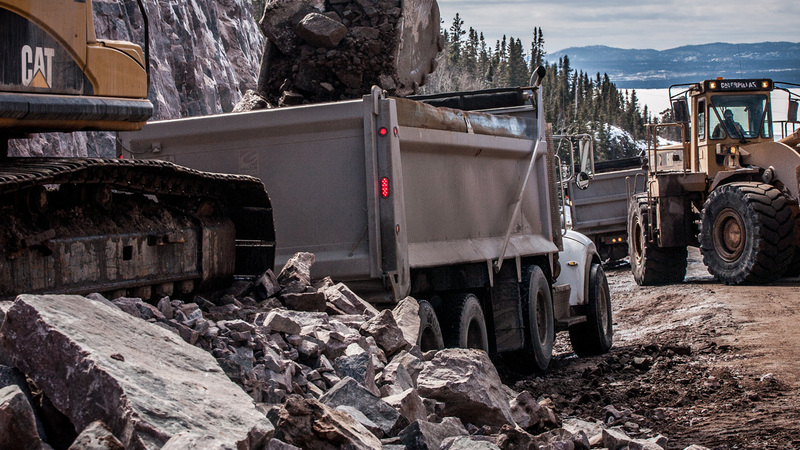 Operating out of Thunder Bay and serving Northern Ontario, Taranis Training delivers the highest professional standards of training to equipment operators and truck drivers. We are proud to recruit and train the best operators to work in our own businesses and for success in the industry. Taranis Training Ltd. is registered as a Private Career College under the Private Career Colleges Act of 2005. Our instructors have decades of combined industry experience and our brand-new facilities provide the ideal setting for practical and classroom instruction. When our graduates enter the workforce, they are fully trained, confident and ready to work. 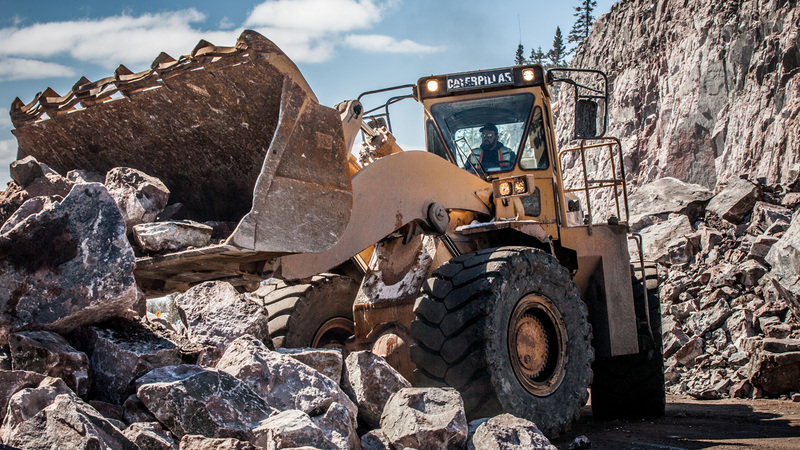 Contractors across Northern Ontario hire Taranis Training graduates as a first choice. 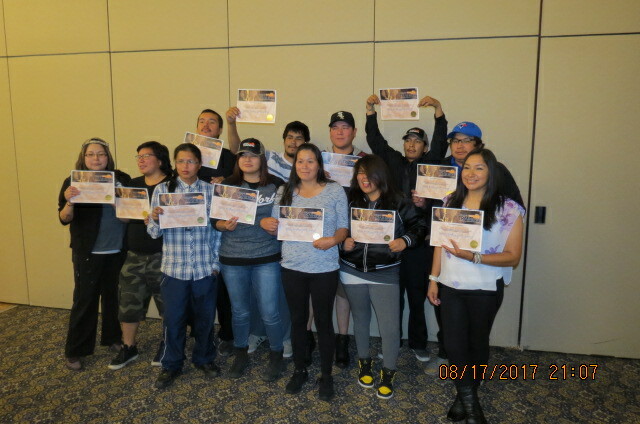 We are proud to work in partnership with Naicatchewenin Development Corporation to help promote our programs throughout the North.